Gamestream allows you to stream games from PC to SHIELD to TV, G-Sync makes stutter and tearing a thing of the past, Shadowplay allows GeForce Experience to stream to Twitch directly and the new 780 Ti well, takes everything up a notch! Day two of the NVIDIA Editor’s Day in Montreal began with a bang and a slew of announcements that promise to radically change the way we are going to experience games in the near future. Here’s our roundup of what was announced, how everything works, and how it’s going to affect you. 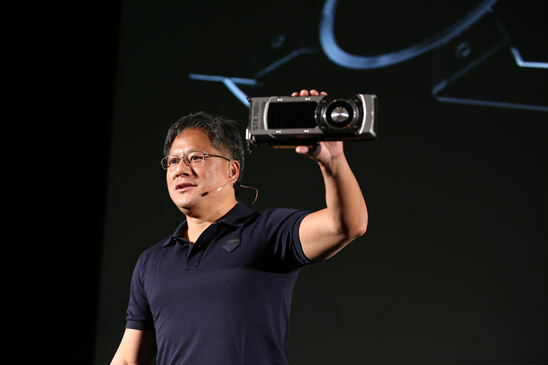 The new technology announced is sort of like NVIDIA’s Airplay - something that even Jen Hsun alluded to in his presentation. Of all the platforms, PC gaming has always been the farthest from from the living room TV and the powers that be (not just NVIDIA) seem to be making lots of efforts to change that. 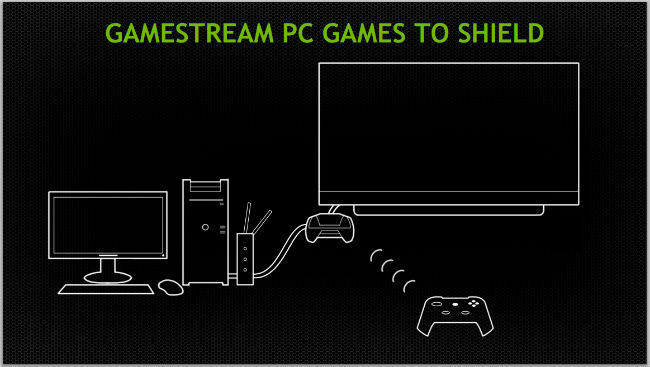 With NVIDIA’s Gamestream you will be able to stream games to your large screen TV from a number of sources including your PC. 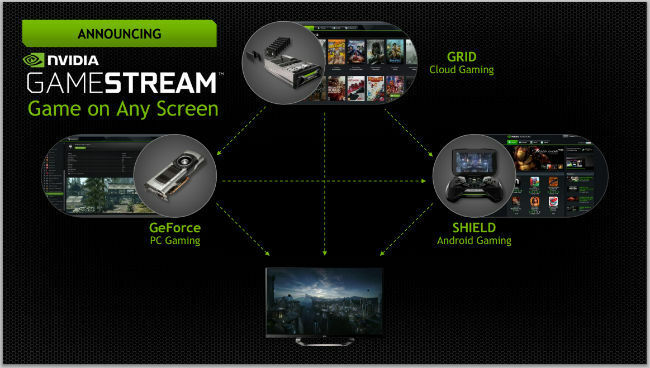 Of course streaming Android games from the SHIELD is an option and going by the slide below it seems streaming from GRID will also be an option too (possibly in the near future). While streaming from the PC the system is able to handle 1080p @ 60 Hz on a wired connection while on wireless it can do 720. We got to watch a demo of Arkham Origins being launched from within Steam (in the big picture mode) while the SHIELD was put in “console mode”. In the console mode the SHEILD needs to be paired with a low latency controller (like a Nyko). Can you pair a low-latency keyboard and mouse to bring the complete PC experience into the living room? “That’s something we’re working” on said Andrew Coonrad, from NVIDIA. The trouble right now is that the keyboard and mice are precision input instruments and Android isn’t there just yet. “But once we figure out how to give an optimal experience on that front, we’ll have a list of recommended SKUs that you can go out and buy”, added Andrew. 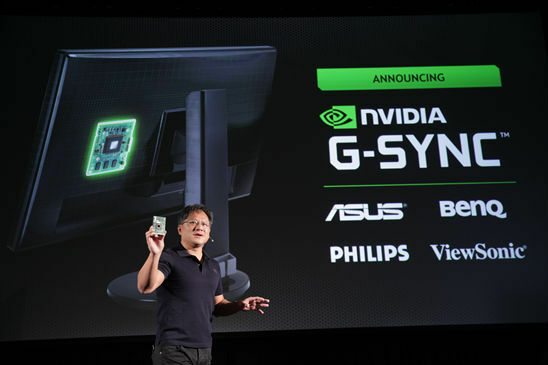 The piece de resistance of the entire two day event was G-Sync - a technology that has been in the making for a number of years and now finally out. To understand what it is and what it does we first need to acquaint ourselves with the three most dreaded problems that a gamer faces. 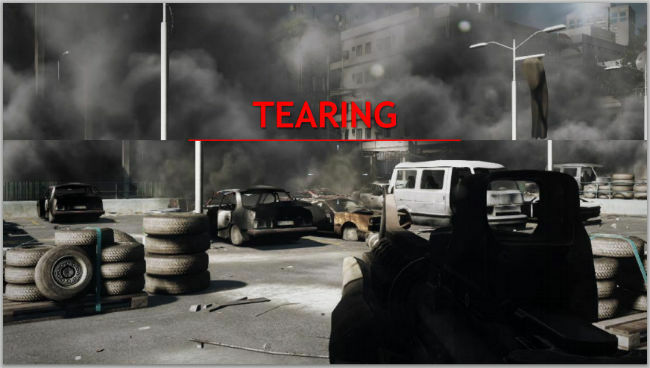 Stutter, Lag and Tearing have been the bane of computer gaming for years. Paraphrasing here, Jen Hsun even went say they are to gamers what hemorrhoids are for regular folk. Primarily these there occur because the monitor and GPU operate independently. That means that the sample rate is different from source rate. Now ideally the monitor should refresh when a frame is drawn and the last frame is updated before the buffer is flipped over. So essentially you are drawing faster than you are scanning out. However in the real world frame rates are highly variable. Even if you pump more horsepower to the problem with a top of the line GPU, there will be certain times in the game where the FPS will drop to below 60. Try to Overcome this, and you have tearing wherein parts of the previous frame are shown by the monitor. Even with vertical sync on, the frame buffer has to wait at times for the next cycle and there’s a delay. 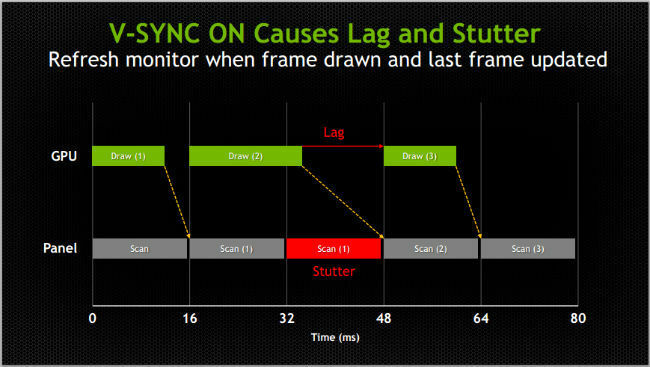 Turning off V-sync helps get rid of lag by updating the moment the frame buffer is complete, but the monitor could be in the middle of a previous frame and end up scanning part of the last frame and part of the new frame. That’s when you have the tearing problem again. You could add a buffer to help, but the problem remains that the draw rate is fundamentally different from the refresh rate. 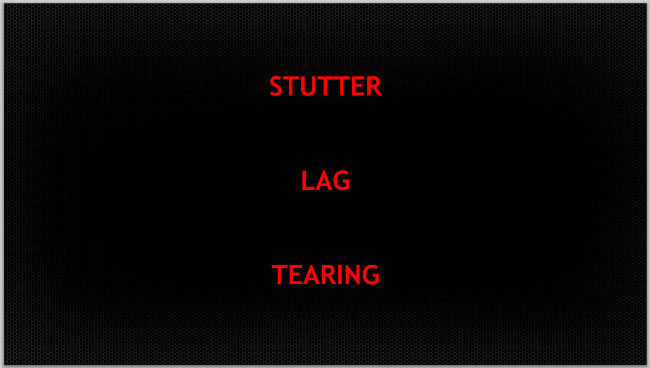 As a result you’ll have stutter and lag. The next three slides illustrate this concept. Somehow these problems have been around for so long that gamers have taken them for granted while the industry has had this sort of willful blind spots to tearing, and other artefacts. Creating a solution then would take a lot of reinventing. 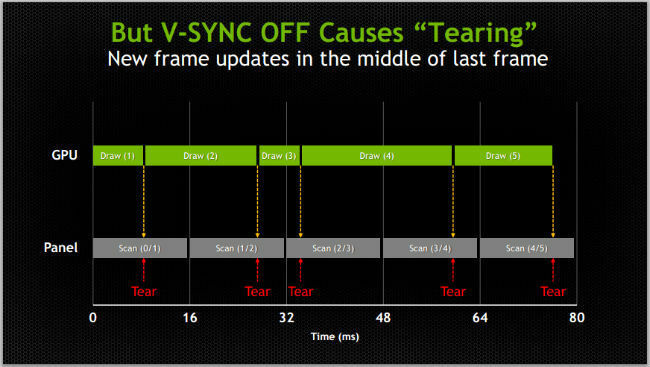 This is where NVIDIA comes in with G-Sync, with which the GPU will be able to drive monitor timing. This needs a hardware level handshake between the monitor and GPU which comes via a module that G-Sync compliant monitors will have embedded in them. The monitor now will not update until the frame is done drawing. So in other words variable refresh rates. “The logic is so fundamentally simple but the implementation is incredibly complicated. Liquid crystals don’t like being driven with sporadic levels of timing,” said Jen Hsun. Here you have him showing off the module. As you can see there are already a few brands on board and we should start seeing G-Sync monitors from the first quarter of next year. 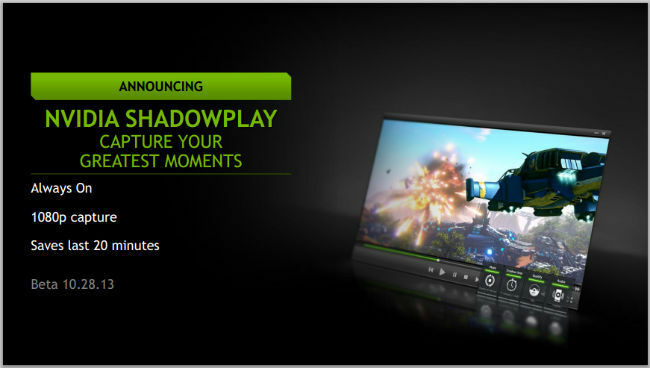 Shadowplay is NVIDIA’s hardware accelerated game video capture technology and has been in drawing board stage for quite some time now. It’s finally out now and will enable gamers to capture in full HD without being as taxing on the system as pure software based capture solutions out there. It’s always on and captures the last 20 minutes of gameplay on the fly. The beta will be out on the 28th of this month. The only bummer about Shadowplay is that it’s only available on Kepler based GPUs. Shadowplay will also enable another interesting feature by leveraging Kepler. 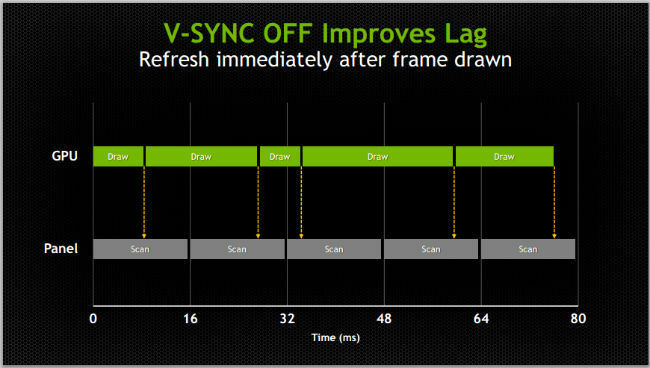 GeForce Experience will now be able to stream your video feed directly to Twitch in real time at 60 fps. This feature will work with every game. Unfortunately apart from showing off what the card looks like, NVIDIA had no further details to disclose about the GTX 780 Ti in terms of specifications. But hey it’s bound to be powerful! And here’s the card in all its glory. Echoing Jen Hsun’s words “this is a good time to be a PC gamer”. 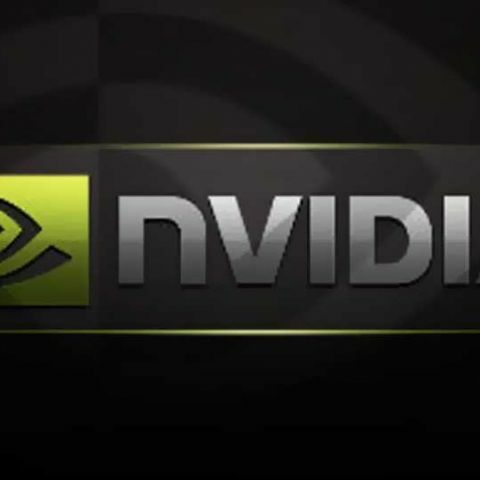 NVIDIA baptises the first two Fermi graphic cards - introducing the GeForce GTX 470 and GeForce GTX 480!